Sophisticated Golfer travel service is focused on building outstanding golf vacations to the world’s best destinations. Sophisticated Golfer can facilitate any leisure golf group, from couples traveling together, buddy golf trips and business groups. 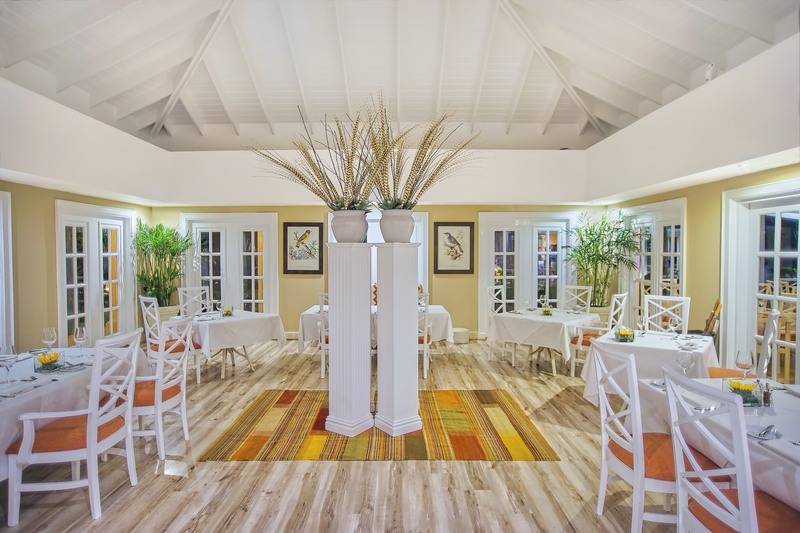 We approach every new opportunity with enthusiasm and help guide each of our clients to build their ultimate custom vacation experience. From corporate golf groups of four business executives to golf travel group outings with hundreds of participants, Sophisticated Golfer understands the importance of these events and look forward to helping your organization. Our golf travel consultants at Sophisticated Golfer have played golf all over the world and are eager to assist you while you travel. We offer ground transportation, golf cruises, travel insurance, and golf tee times and golf outings to make your trip a breeze. 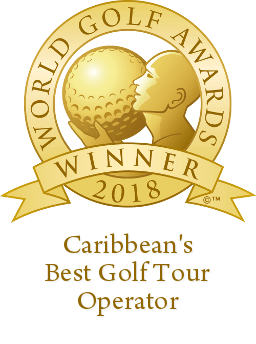 Sophisticated Golfer was recognized as the Caribbean’s Best Golf Tour Operator at the 2018 World Golf Awards. World Golf Award votes are cast by professionals working within the travel and tourism industry, senior executives, tour operators, agents, golf travelers, and media professionals. World Golf Awards™ is part of World Travel Awards™, currently celebrating its 25th anniversary.